We provide complete integration of corporate branding, customized design, security solutions and POS systems. 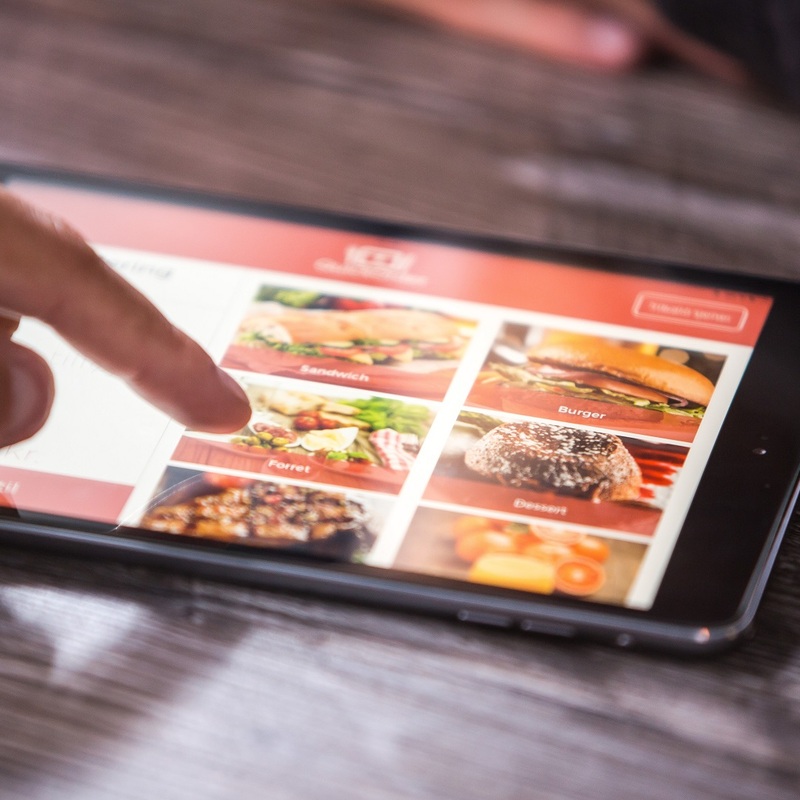 Our POS software systems provide full intelligence and easy human-computer interaction for catering, bakeries, supermarkets, cafes, tobacco and alcohol conveniences, butcher shops, vegetables and fruits, two dollar stores, vitamin shops, warehouse stores, and various retail and wholesale industries. We provide customers with the most professional online and offline system securities, regular data backups and recoveries; accurate data collections and analyses; system synchronization of various chain stores and franchises. 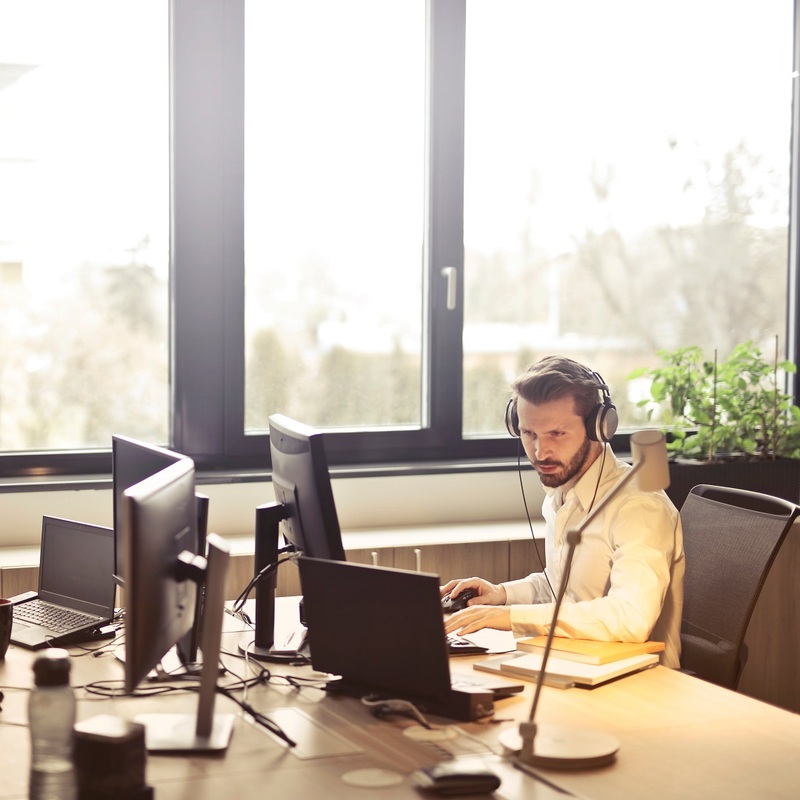 We are committed to providing real-time professional 24/7 technical supports , including telephone technical support, on-site technical support, remote technical support, and regular customer training. Professional services, from alpha to omega. 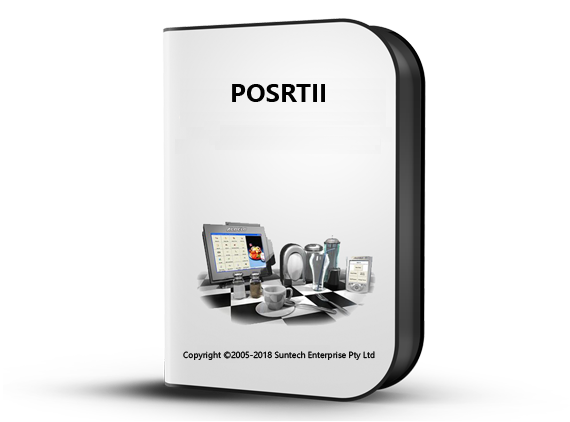 Suntech Enterprise Pty Ltd. was established in 2003, and we are committed to providing customers with POS cashier management systems and security system solutions. The POS cashier management systems independently developed by us cover catering, bakeries, supermarkets, cafes, tobacco and alcohol conveniences, butcher shops, vegetables and fruits, two dolllar stores, vitamin shops, warehouse stores, and various retail and wholesale industries.Providing our customers with a stable technical support and good service for 15 years. Our success is based on understanding our customers and meeting their needs. Professional industrial POS integrated touch screen machine, smaller and more professional, we represent many different domestic and foreign famous brands such as posiflex. 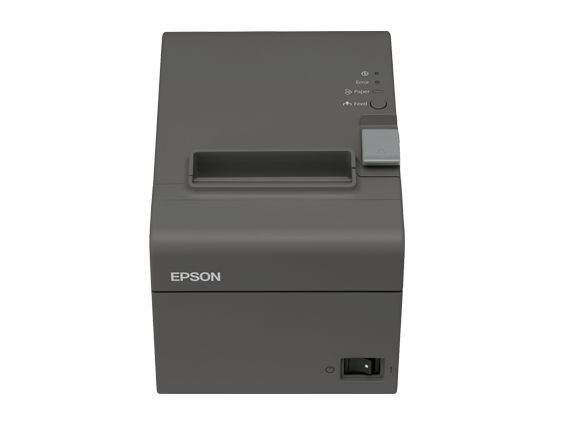 POSIFLEX / EPSON / CITIZEN thermal printers, providing serial port / USB / network and other interface printers. Our POSCAM-CT management software is a professional restaurant cashier and management software, including cashier management, merchandise sales management, order control management and other modules. 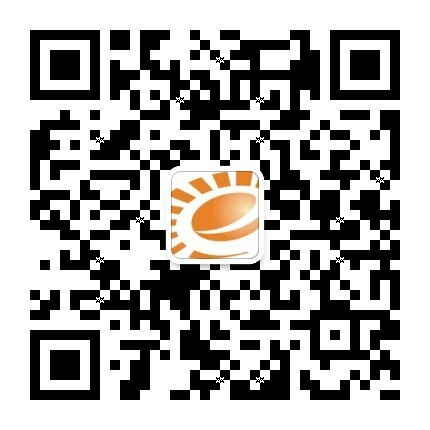 It is widely used in hospitality industry such as catering stores, takeaway shops, cafes,bakeries and milk tea stations. They did a pretty good job in service and support.And offered professional customized systems. Very good! 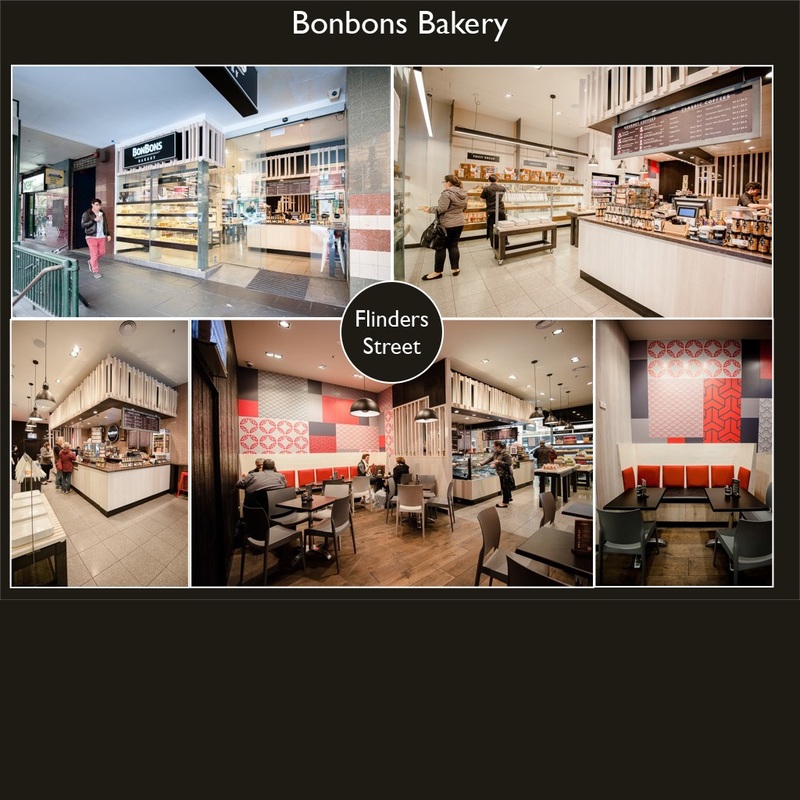 We use Suntech POS sytems in our Bonbons bakery franchises.Also, Suntech has installed CCTV for some of our shops.Fantastic POS system, POS software, powerful online ordering system.Their self-service food ordering system is so great! 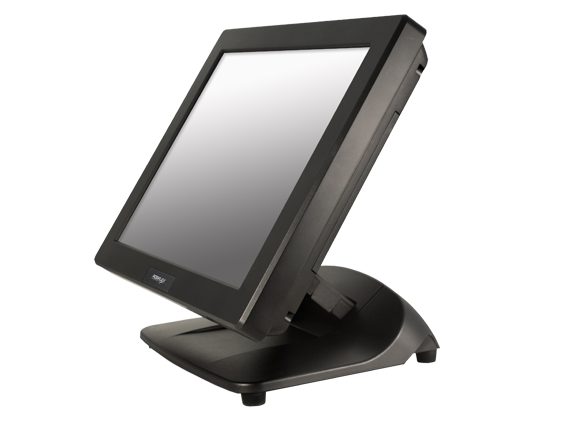 We have many restuarants and use SUNTECH POS. 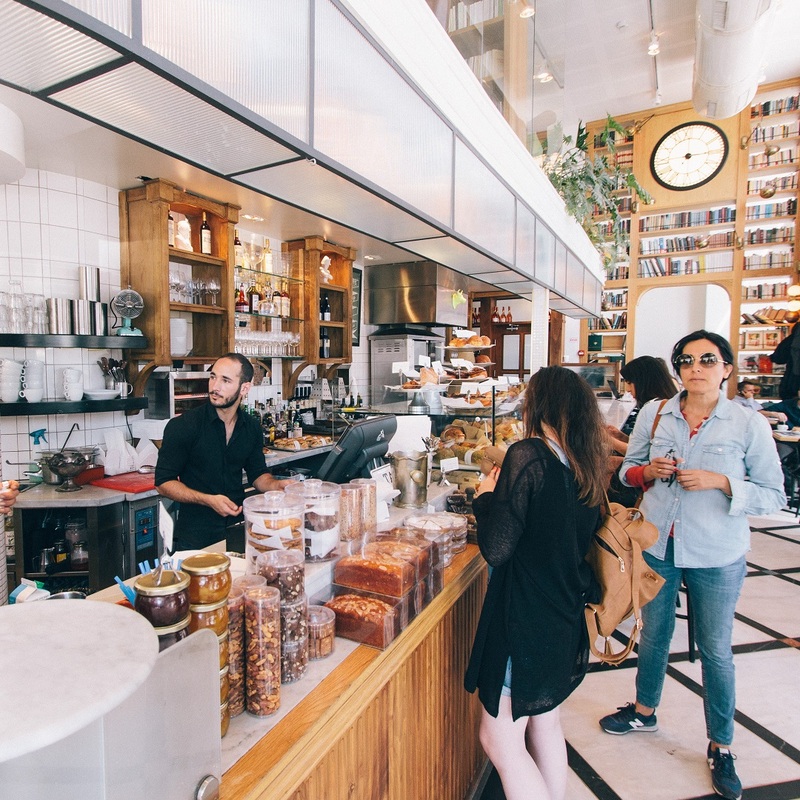 They have provided good quality products, professional services and great supports.The customized POS software meets all you need.Excellent services and IT supports!Going with SUNTECH POS is clearly the smarter decision! 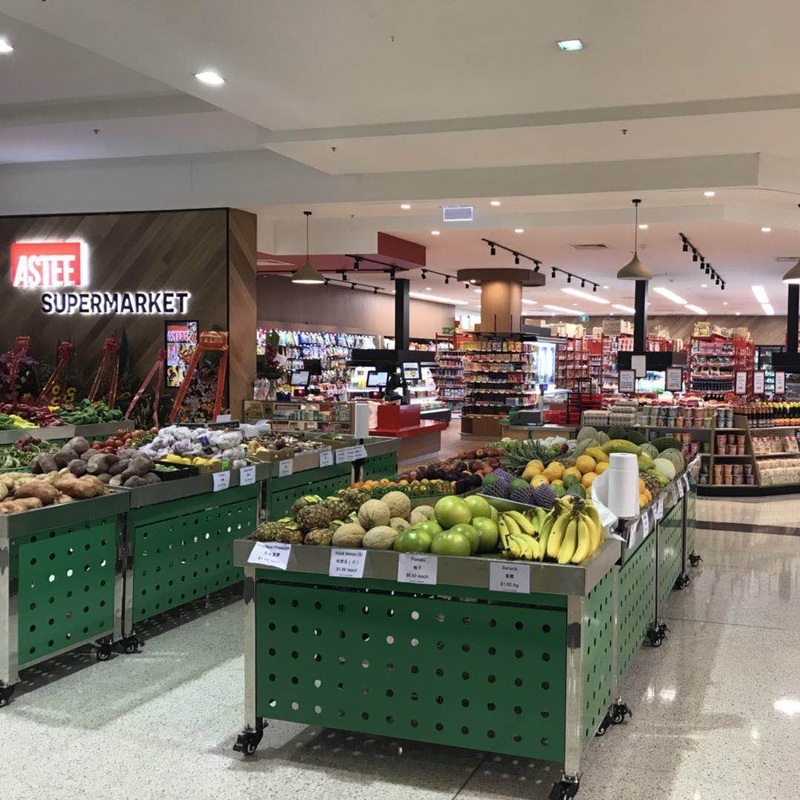 We have owned two vegetable and grocery markets for over 30 years and used the traditional way to run our business. We are pleased with our decision to go with SUNTECH POS systems in our 2 shops.Now we don’t need to worry about the price adjustment any more.SUNTECH POS is a user friendly system, reasonable price, reliable and excellent services.We recommend SUNTECH POS to business owners strongly! 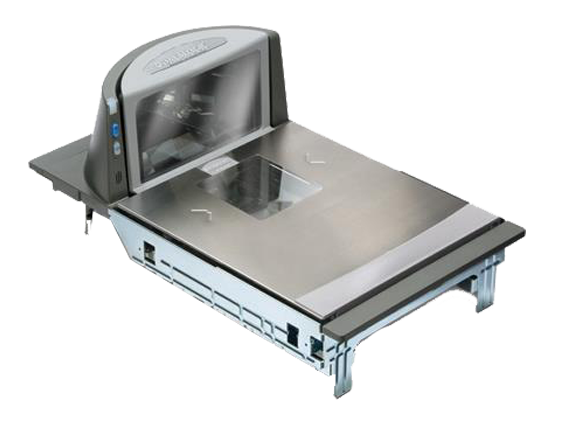 Good quality & efficent system, user friendly;Professional services & supports, patient staffs.Suntech POS is the option for you. Located in South bank, near Crown. They have a large selection of wines, spirits, beers and ciders. They close late for after-work meetups and parties. 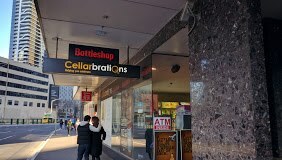 Visit Cellarbrations SouthBank today. 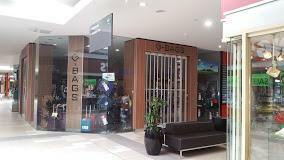 They are selling brand new bags and luggage with many famous brands including Samsonite,American tourister, Australia, Guess,Serenade,etc. Best coffee in Beaconsfield! 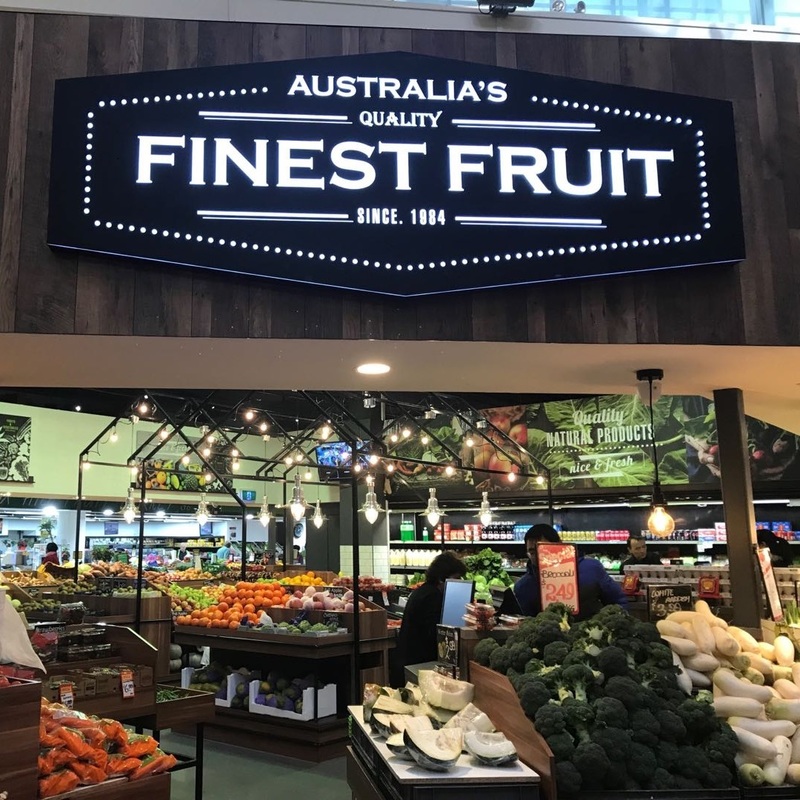 Good fresh food, affordable price, great service and friendly staff. A lovely, welcoming place to eat. Lots of seating options indoor and outdoor, which is handy when you have your dog with you. 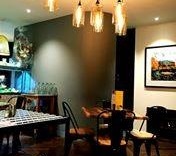 Come for a quick cappuchino and catch up with friends. 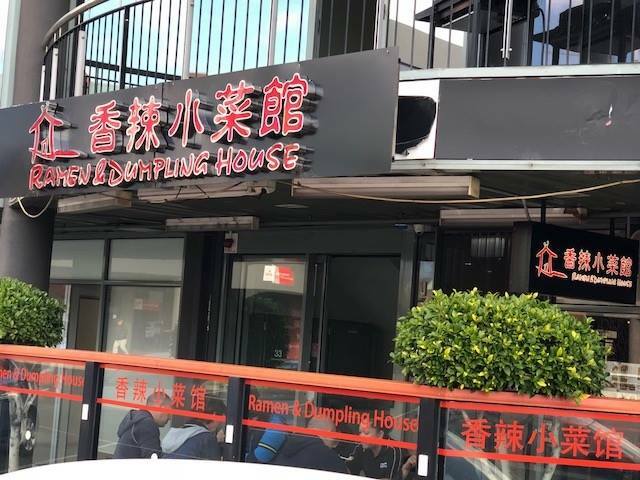 There is a new dumplings place under an apartment complex in Preston.They have delicious dumplings. 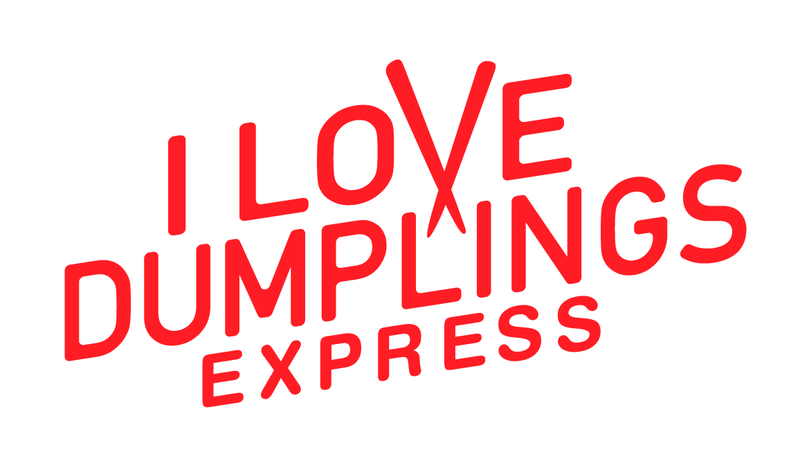 No just dumplings, they have noodles, rices, soups and Asian cuisine as well. Come and grab with your Chinese food! 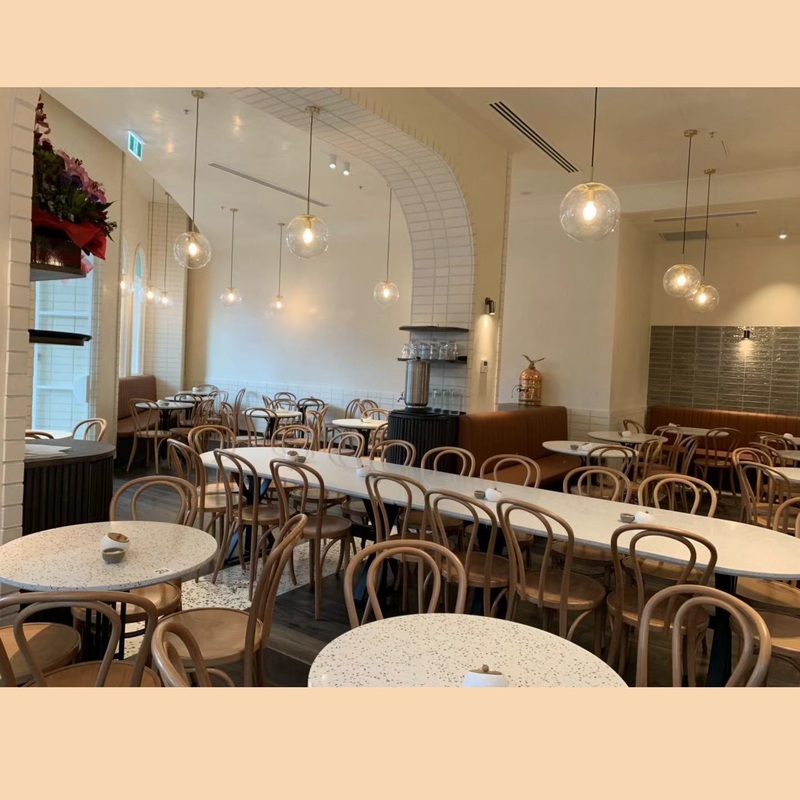 Located in Mount Waverley’s Pinewood Shopping Village. 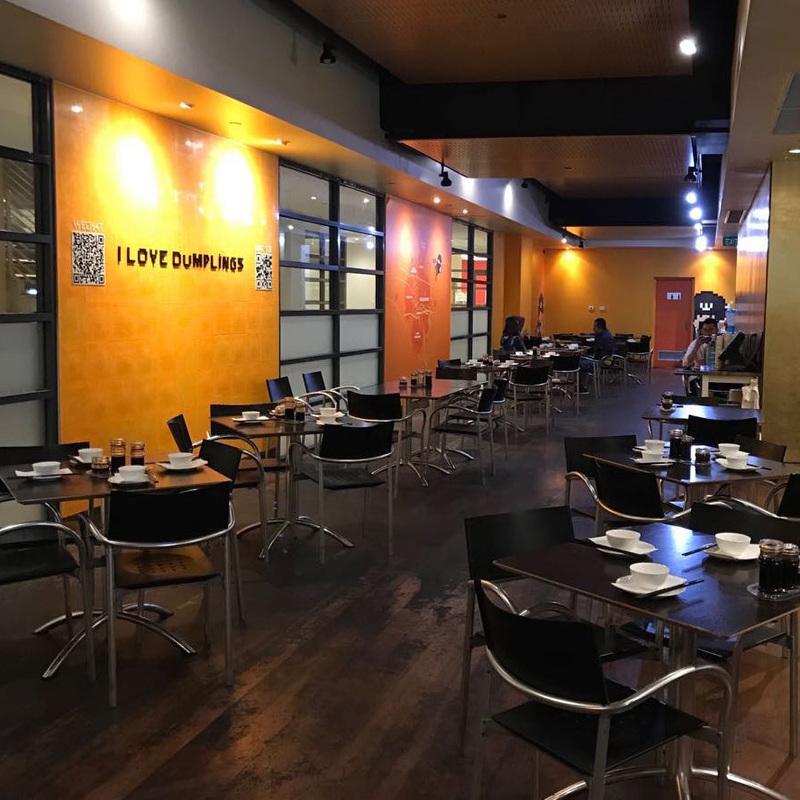 It specialises in yummy Chinese dishes.Popular for their handmade dumplings, noodles and others. 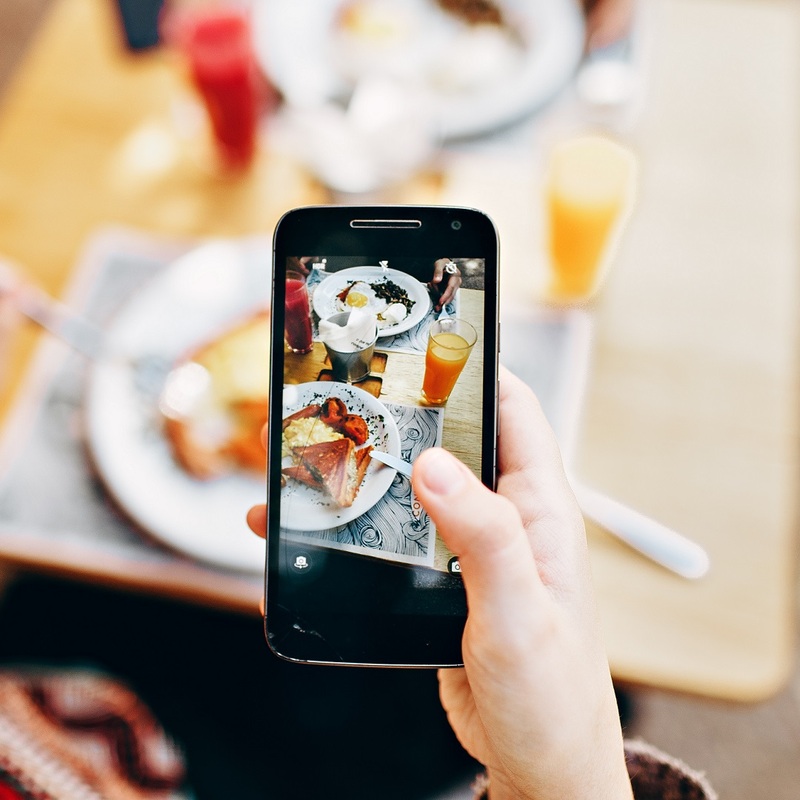 The foods are so tasty! Also the pot of green tea is very welcoming. It does dine-in, takeaway and delivery. Good option for the area. Strongly recommended! © Suntech Enterprise Pty Ltd. All Rights Reserved.